Sep 25, 2013 in "Disney's Polynesian Resort"
Sunset Pointe at Disney's Polynesian Resort is expected to become unavailable to guests in the near future as work begins on building the new Disney Vacation Club Villas at the resort. 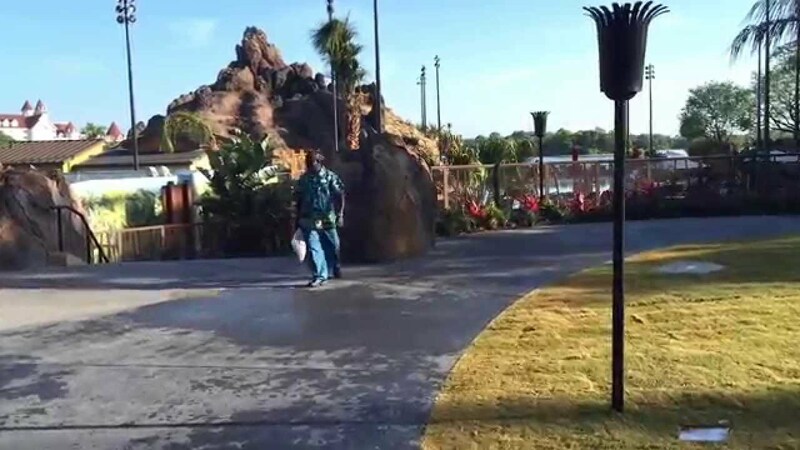 Silt fences and utility markers are already in place around the East side of the resort, and Disney last week confirmed to the media that DVC villas will be opening in 2015 at the Polynesian Resort. Sunset Pointe is a popular overlook providing Magic Kingdom views for resort guests and is also used for wedding ceremonies. There is no word yet on whether Sunset Pointe will reopen at a later date, or if the closure will be permanent. 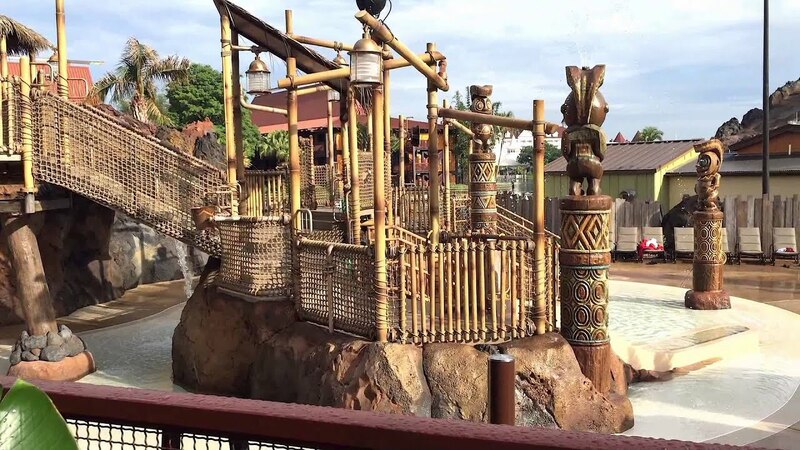 More from "Disney's Polynesian Resort"